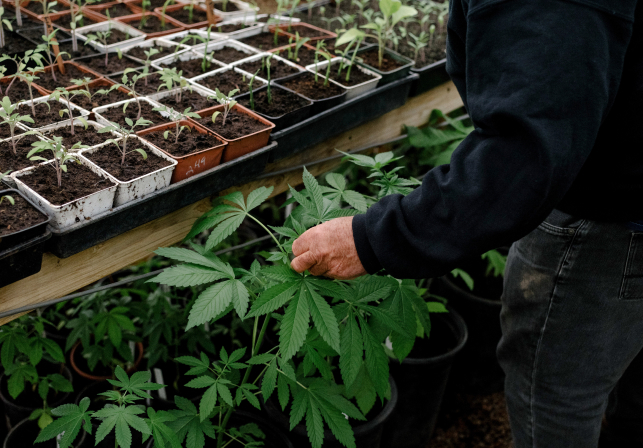 Get to know more about the Innovation Lab at Prūf Cultivar with this short film highlighting our state-of-the-art cultivation facility and the work we're doing to understand the possibilities of cannabis. 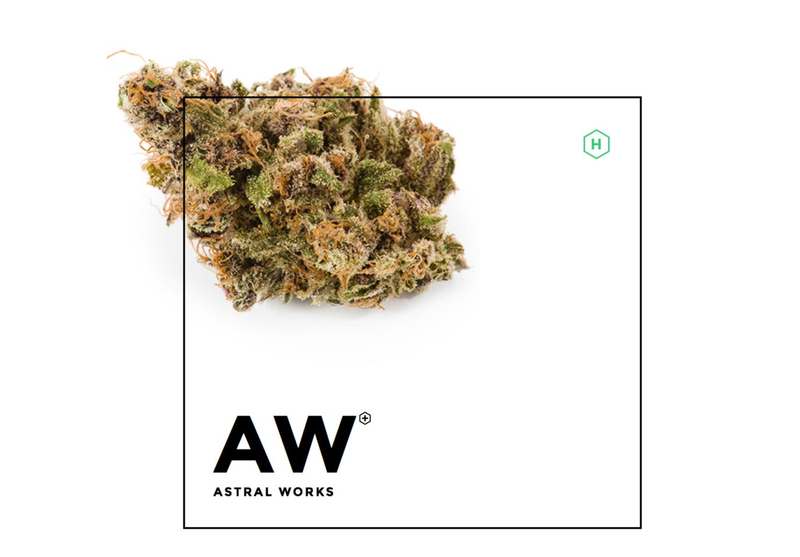 Hear from the producers and scientists setting new standards for innovation and data collection in cannabis cultivation. 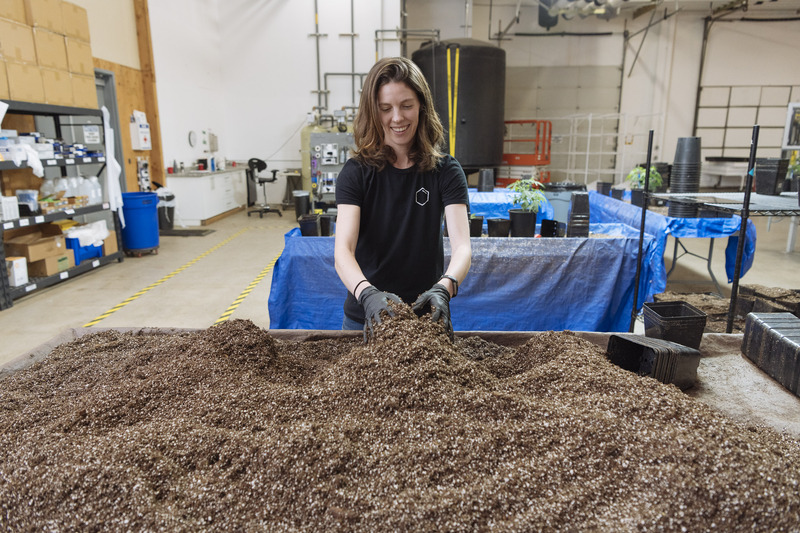 We sit down with Megan Housman, assistant grower at Prūf and a trained scientist with a master's of science in soil biogeochemistry— the study of how non-living things like nutrients interact with living things like roots, bugs, and microorganisms underground—to talk soil and media at Prūf Cultivar. 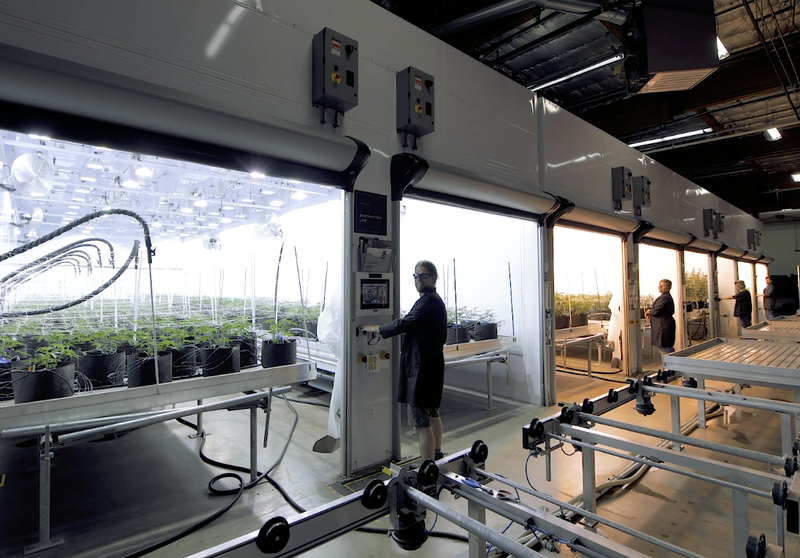 Now, as we are able to leave the underground and design facilities with the lessons learned from fifty years of indoor practices, Prūf has leaped at the opportunity to combine the best of all worlds: advanced organic crop production system, the best of rigorous science, and generational farming wisdom. That all starts with dream dirt we mix ourselves within our clean, indoor facility.